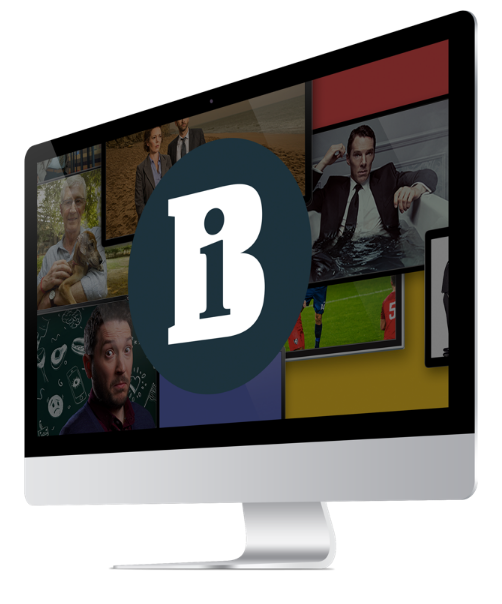 Tinopolis, the Welsh production company which bought Television Corporation, has sold its famous Hawk-Eye technology business to cricket publishers Wisden for£4.4m. Tinopolis, the Welsh production company which bought Television Corporation, has sold its famous Hawk-Eye technology business to cricket publishers Wisden for £4.4m. The deal marks Wisden's first foray into the world of TV production, with the company planning to introduce the sports ball tracking system into games other than cricket and tennis. Wisden, which also runs website Cricinfo.com, also admitted it was looking to acquire a number of similar businesses. Hawk-Eye inventor Paul Hawkins will become part of the senior management group at Wisden, staying in his role as managing director of Hawkeye Innovations. The deal represents the first disposal of a business by Tinopolis since it took over TV Corp - which includes Mentorn, Sunset + Vine and Folio Pictures. Many are expecting the company to make major savings from the business, which it bought for £36m in January. Hawk-Eye was first used in cricket on Channel 4 in 2001 and has also been used at tennis tournaments including Wimbledon, where it is used to monitor line calls.